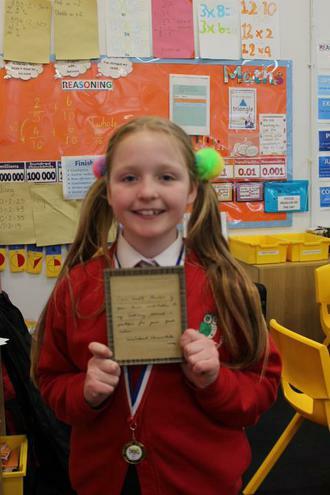 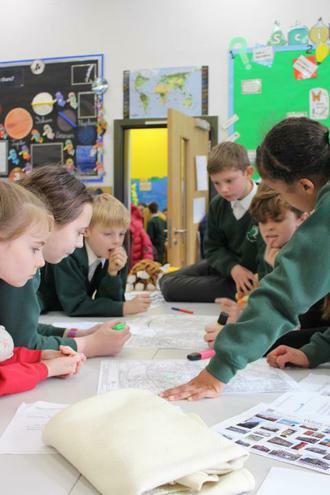 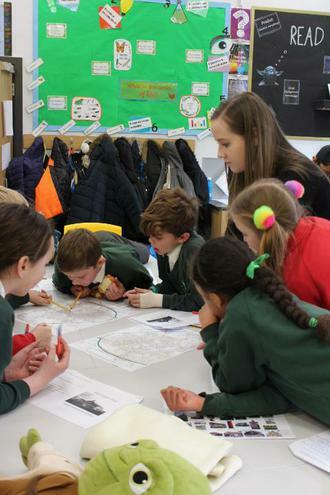 Children in KS2 took part in Heritage Day on Wednesday 7th March. 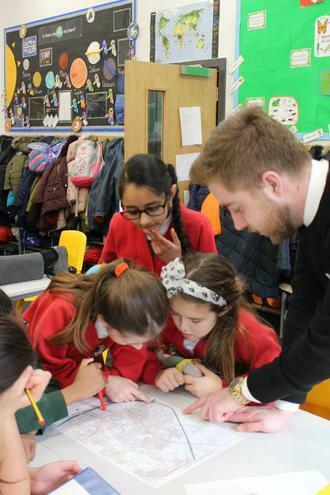 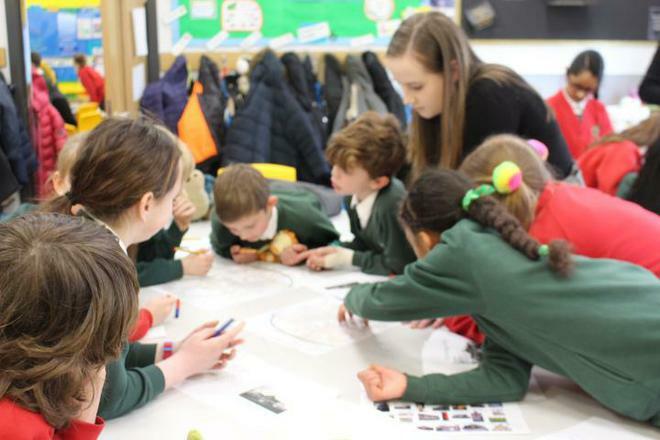 Twenty two trainee teachers from Leeds Met spent the day in school supporting the children. 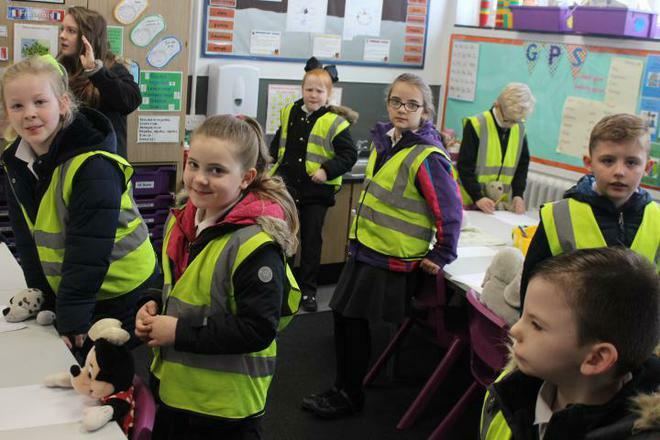 The day began with children bringing in something that was special to them - mainly their special teddy bears. 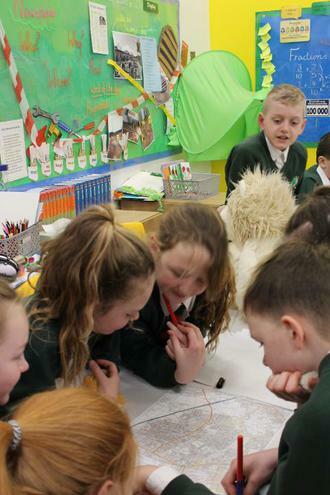 They talked about what the word heritage means and how people, objects and buildings are all a part of a person’s heritage. 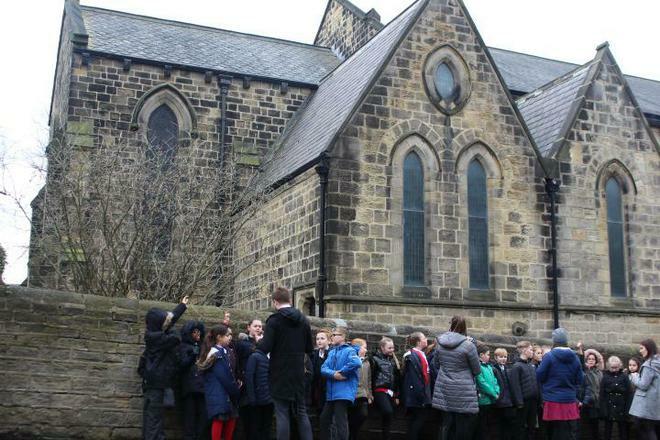 Children then looked at a variety of buildings and organised them into those that they would keep for the future and those they wouldn’t, which lead to lots of discussion around why different buildings and monuments are important to people for different reasons. 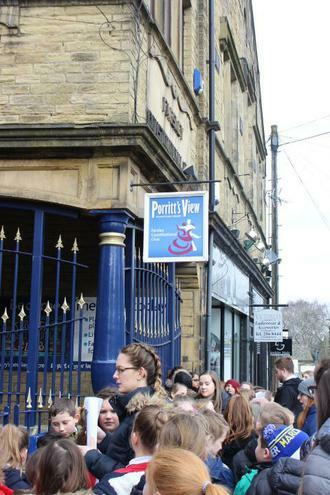 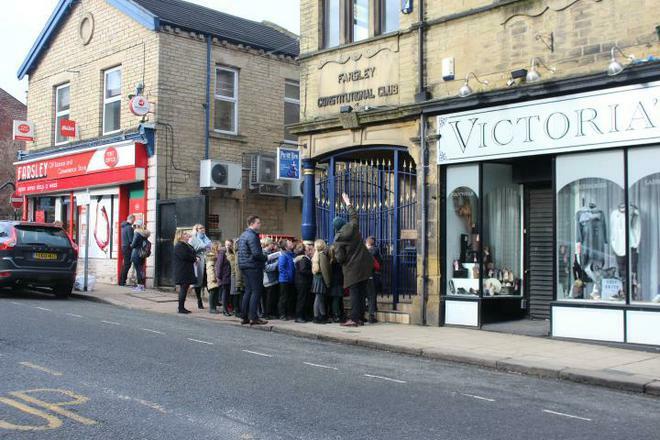 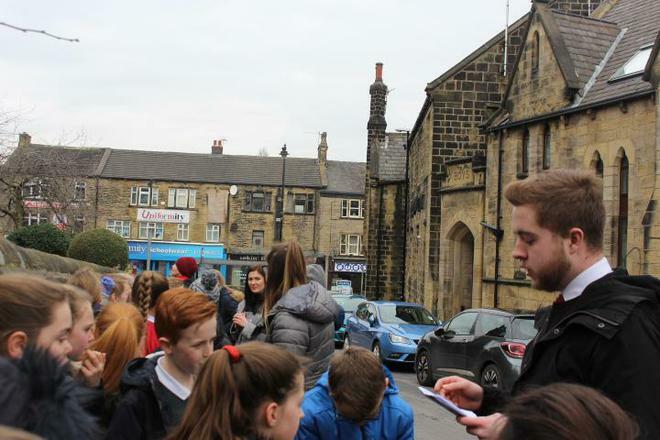 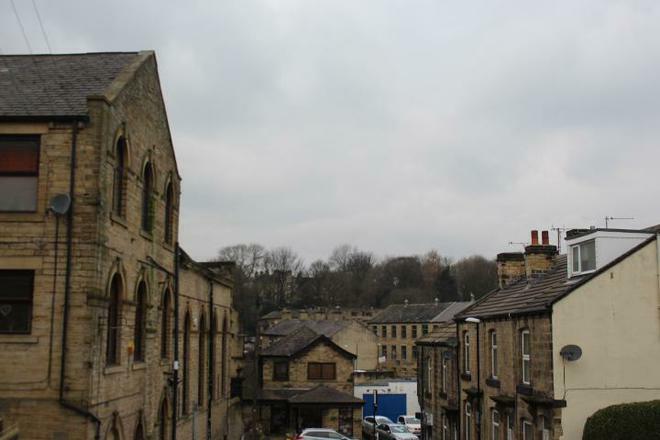 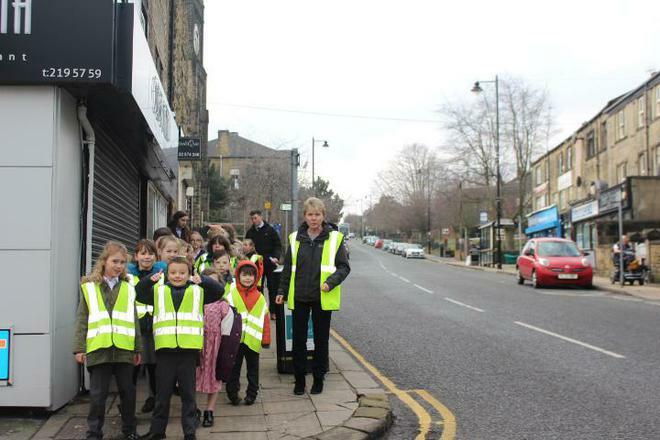 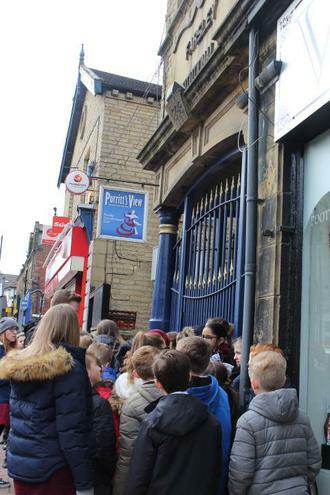 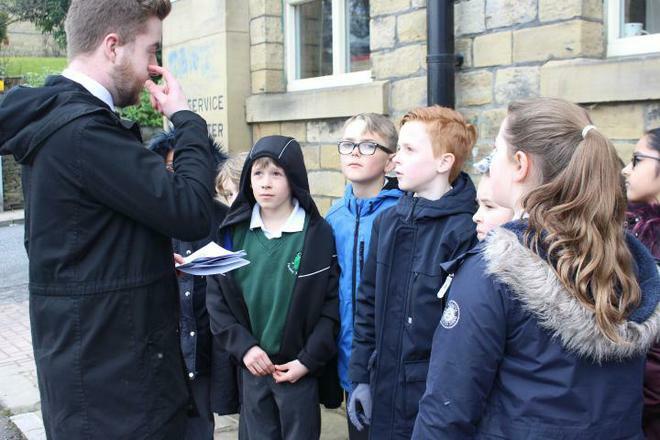 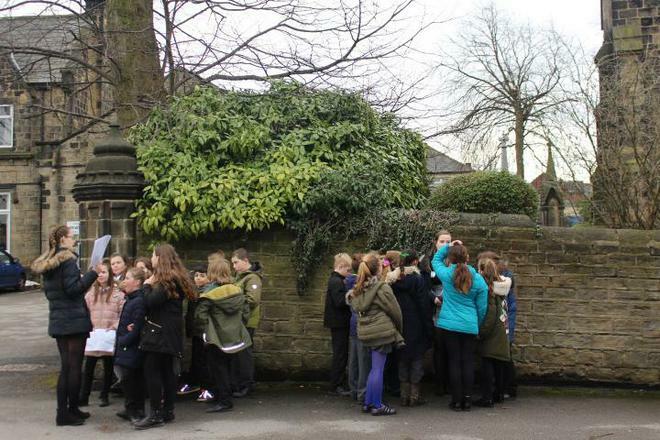 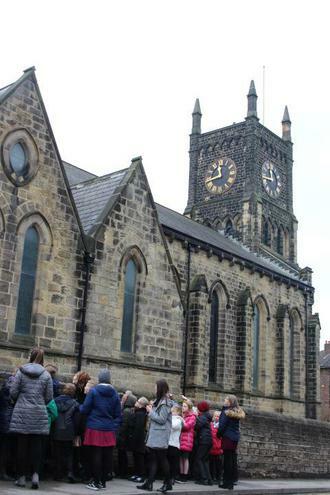 All KS2 went on a walk around Farsley to learn about some of the historic buildings in the locality. 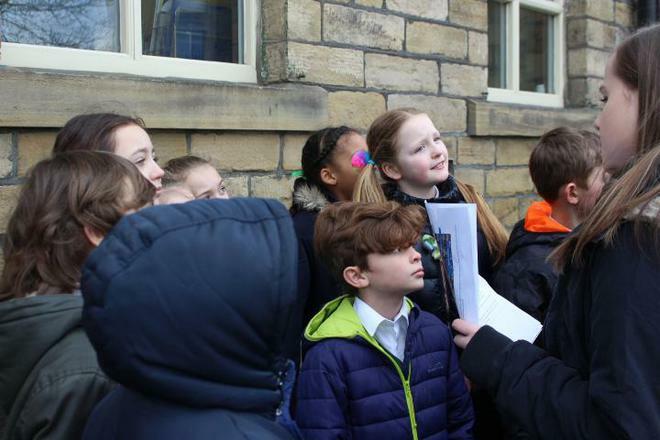 The children were very interested to find out that two buildings belonging to Sunnybank Mills are being demolished very soon! 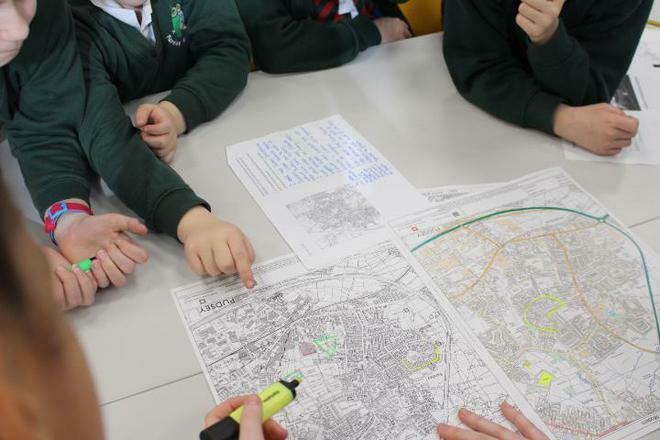 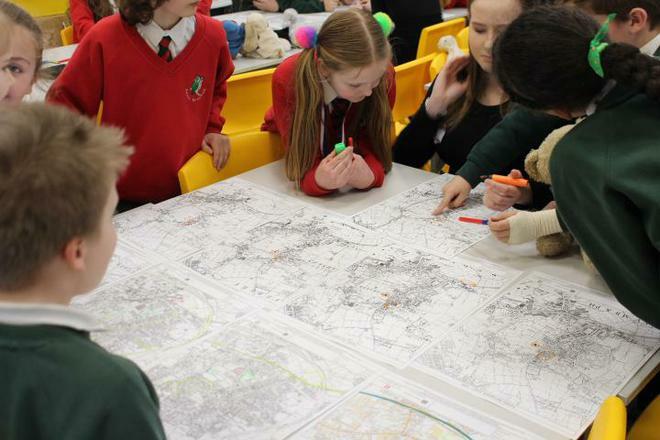 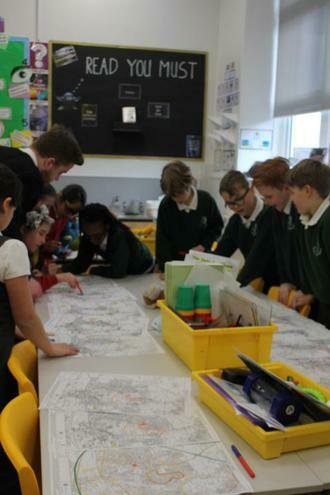 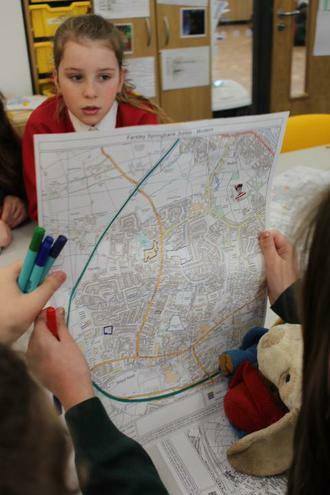 In the afternoon, they looked at maps of Farsley dating from 2016 - 1854. 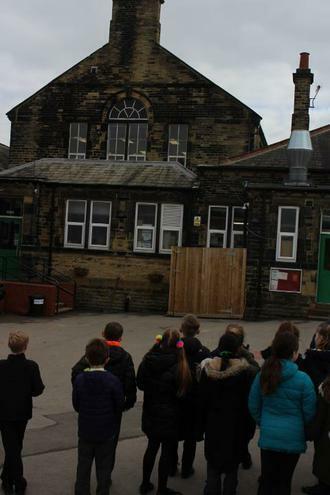 Children focused on how the Mills and school have changed over time. 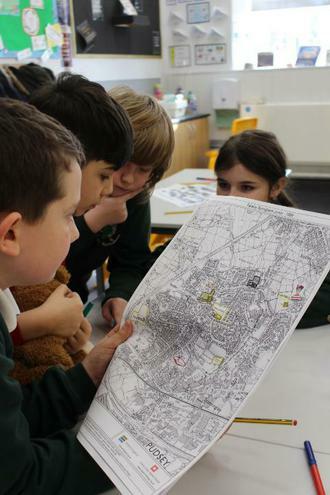 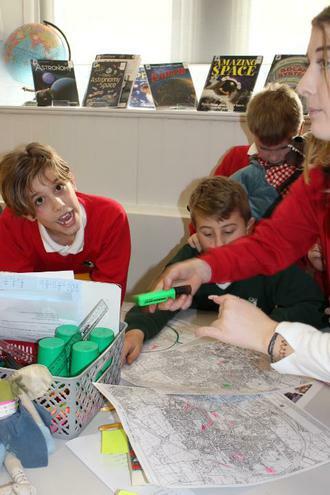 Many of the children loved seeing how the areas in which they live have changed since the 1800s. 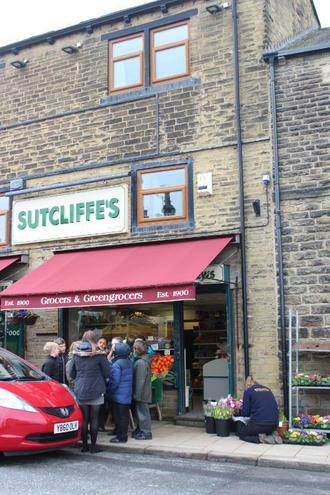 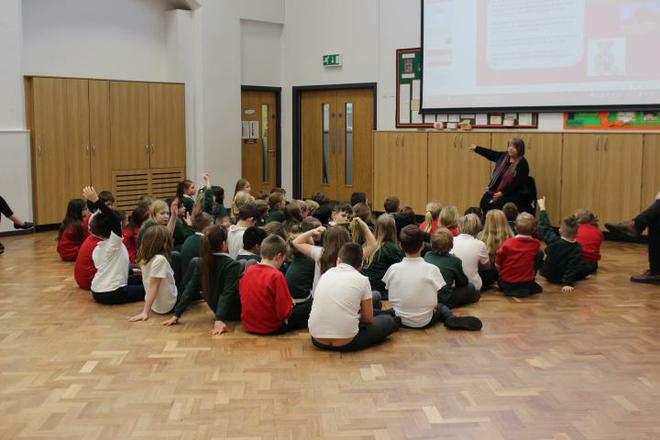 To end the day Sarah Sutcliffe come into school to talk to the children about how the grocery Sutcliffe’s has changed since 1909! 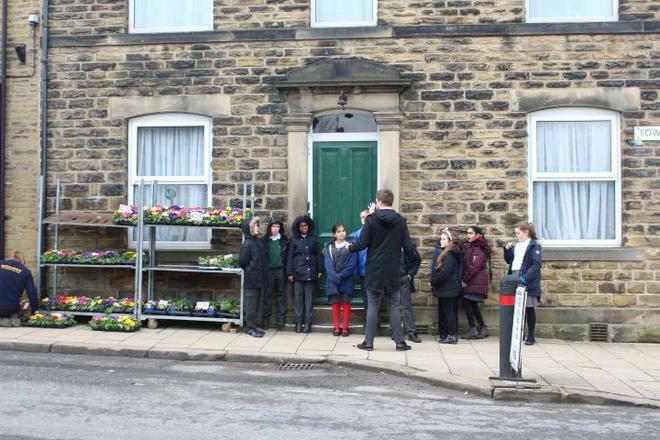 Overall, the children had an excellent day and many have become much more interested in the locality surrounding their school and home.